8. 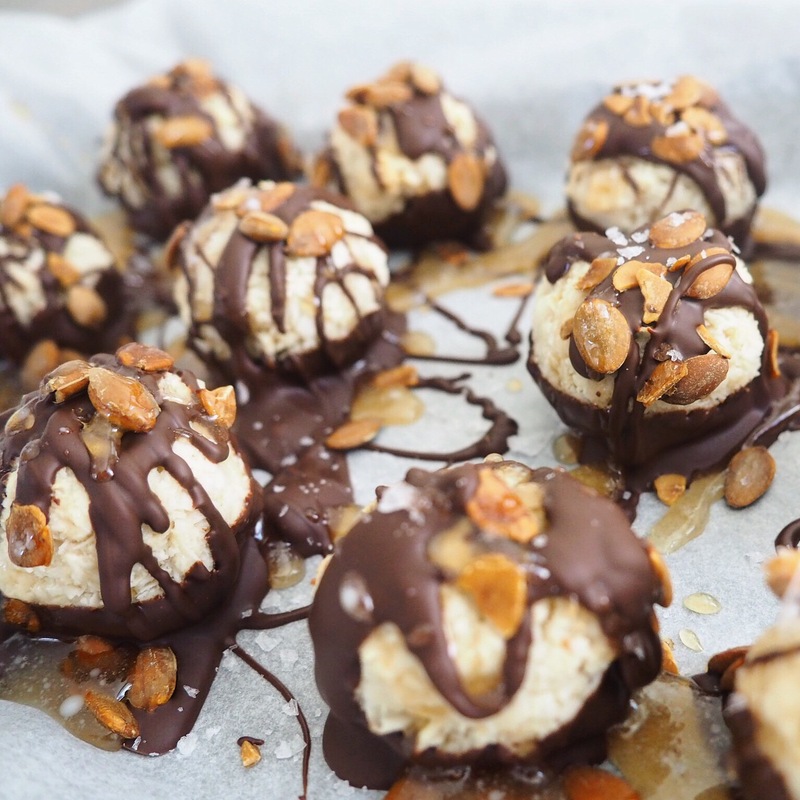 Once the chocolate has set, drizzle with the remaining caramel sauce and sprinkle with a bit more flaky sea salt! 1. 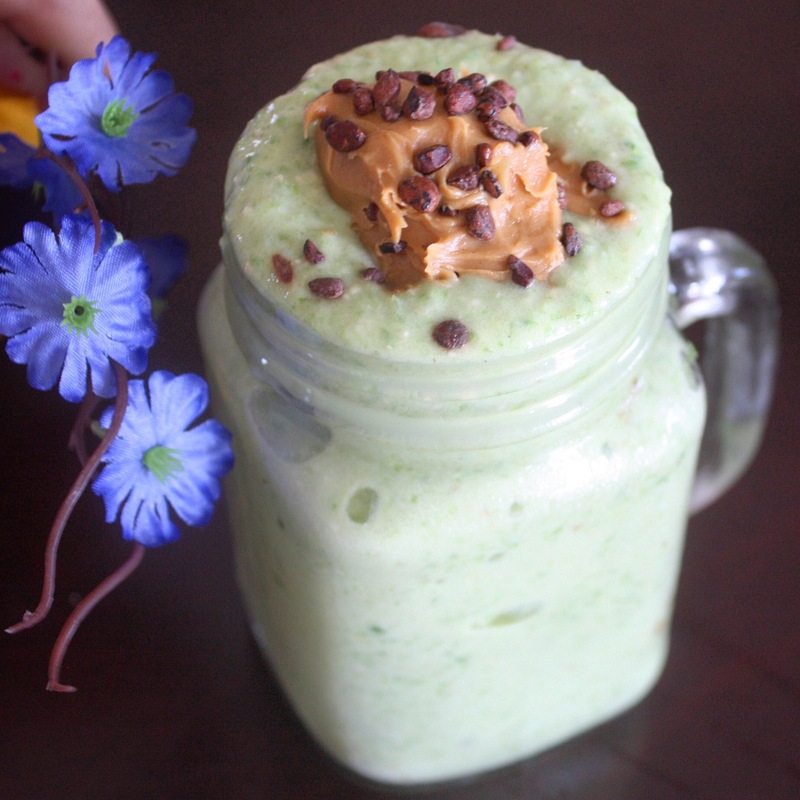 Using a blender or food processor, add 16 oz. of roasted red peppers(can be jarred or fresh), 1 cup chopped white onion, and 4 cloves fresh garlic- pulse until combined and mostly smooth. 2. Heat 1 tblspn. olive oil in a large pan. Pour in the roasted red pepper mixture, and saute until it begins to simmer. 4. Bring back to a simmer. Reduce heat to medium-low, and let the sauce simmer for another 5-10 minutes. 1. Cut 1.5 pounds of Brussels in half, cutting off the stems. 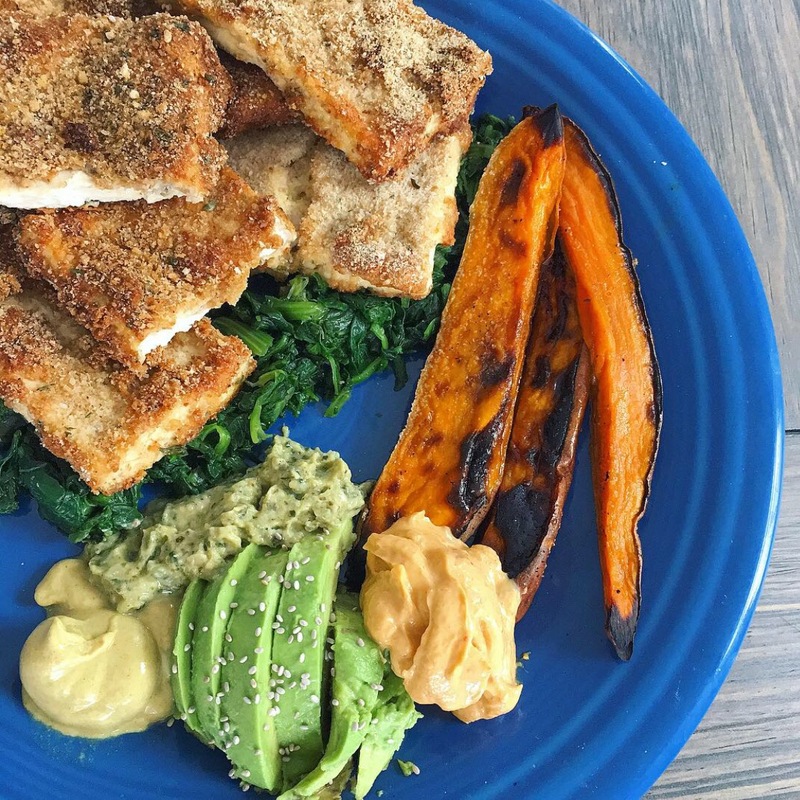 Lay them core up on a baking sheet, and spray with a layer of Chosen Foods avocado oil. 5. Once your Brussel/cashew combo is cooled, throw your roasted goods into the mixing bowl and toss to coat evenly! 1. Using an electric mixer, mix 5 eggs, some pepper, nutritional yeast, Himalayan pink salt, garlic powder, and some chipotle powder. 2. To the egg mixture, add some raw veggies- I added shredded carrots, spinach and diced onion. 3. Mix the concoction, then slowly pour it into your donut pan! 5. Eat all of them because, they’re that good!!! 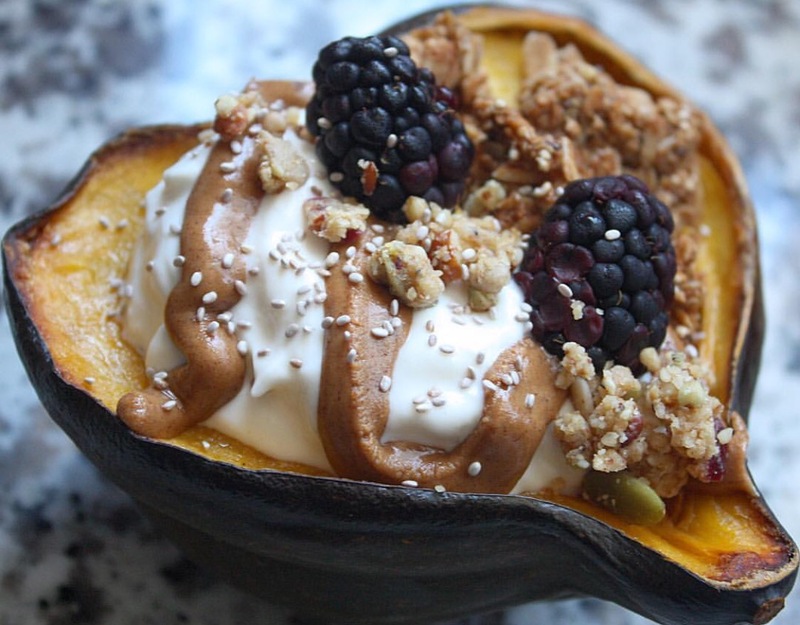 This squash is stuffed with Siggis’s vanilla yogurt, Purely Elizabeth granola, blackberries, Salba Chia chia seeds, Elemental Superfood crumble, and Wild Friends peanut butter! Cut your acorn squash in half and gut the seeds! Then sprinkle some organic cinnamon too! Pour egg whites into the pan and let cook on medium heat. Once the bottom of the egg whites settle, cover your pan and cook the egg white “pancake” until the egg whites on the top settle as well! Preheat oven to 350°F. 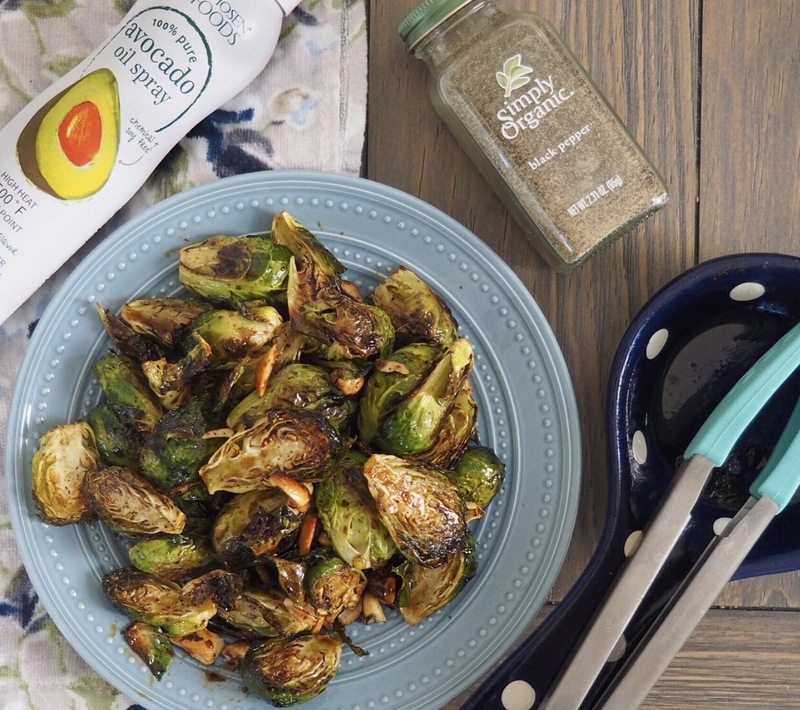 Spray a cupcake pan with Chosen Foods avocado oil. Whisk 12 eggwhites, 1/2 cup unsweetened almond milk, a dash of Himalayan pink salt, and a dash of black pepper together in a bowl. Mix cooked vegetables into egg mixture. Spoon about 1/4 cup mixture into each muffin cup. 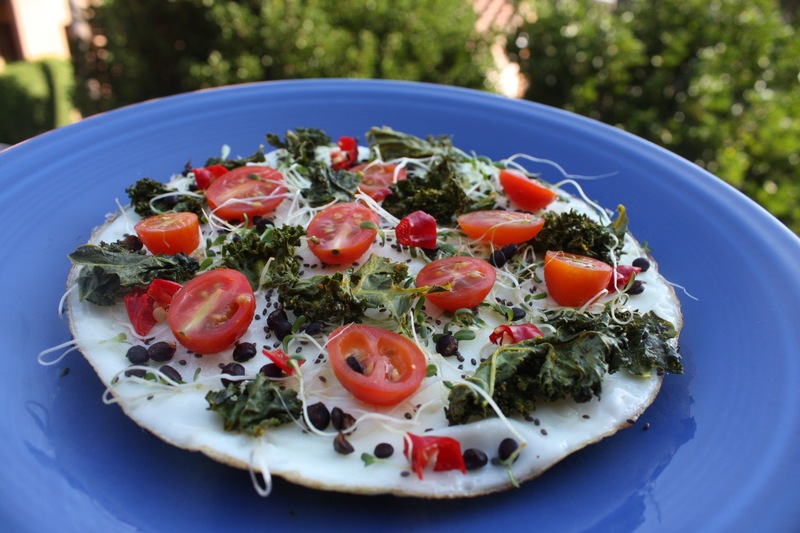 Lay the kale on your cookie sheet and lightly spray with Chosen Foods Avocado Oil. 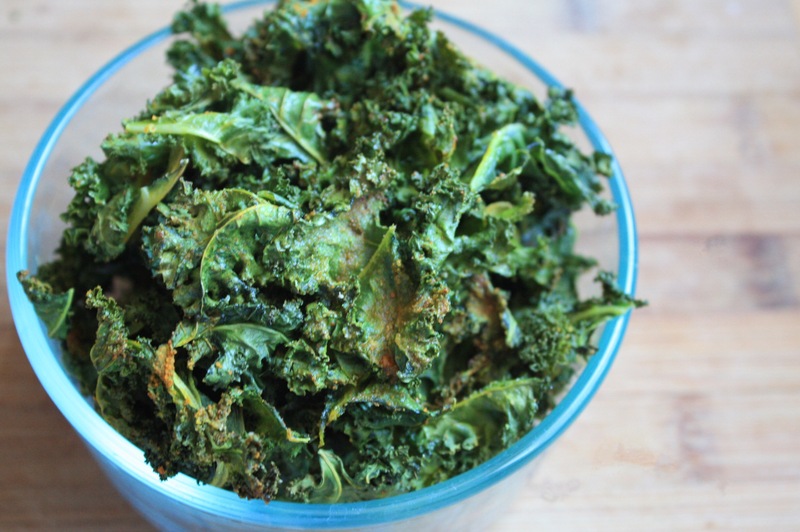 LIGHTLY Sprinkle kale with pink Himalayan sea salt, Simply Organic Foods garlic powder, and turmeric. 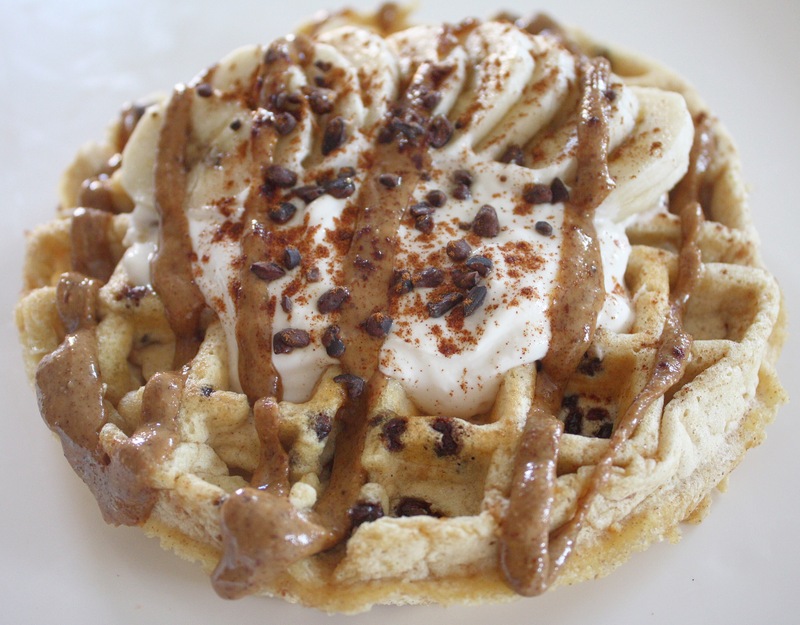 Loaded fall insipired sweet potato toppings can be found listed below with clickable links to direct you to each company’s websites! Poke holes in your sweet potato with a fork. Then bake your sweet potato/potatoes at 400°F for 25-40 minutes or until tender. Time baked varies by size of the potatoes. Once fully cooked, let cool for 10 minutes. Load with all of the goods! 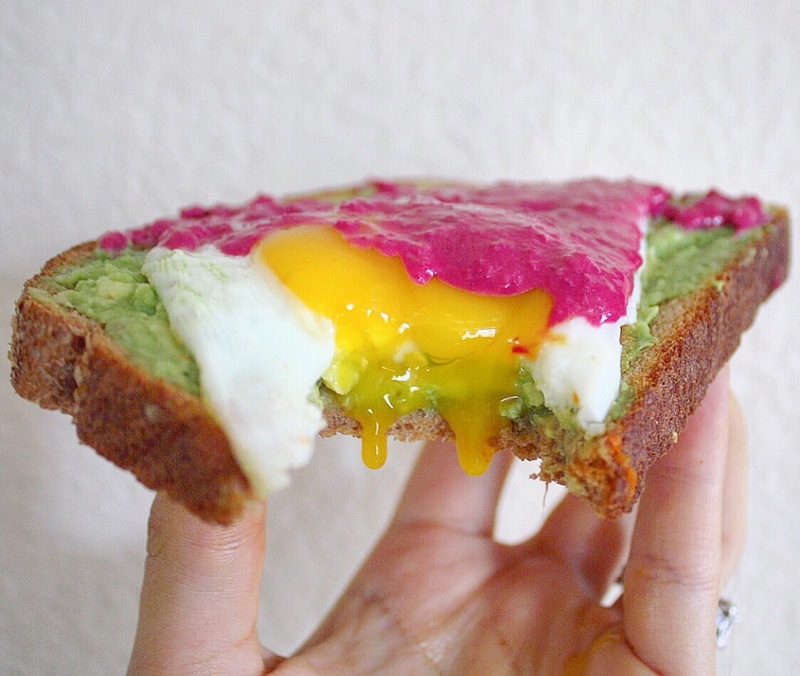 Smashed Avocado, Vital Farms pasture raised egg- sunny side up, with beet hummus on top! Mix all ingredients into a food processor, with the beets being the first thing to go in. Then add remaining ingredients. Roast beets, then process in a food processor. Add 1/4 cup water to help the mixture blend into a smooth substance, but NOT runny. I used my Vitamix blender! Combine your processed beet mixture and 8oz hummus into a small bowl. Topped with Square Organics Squarebar, Organic kiwi, banana, strawberries, coconut shavings, and chopped almonds. 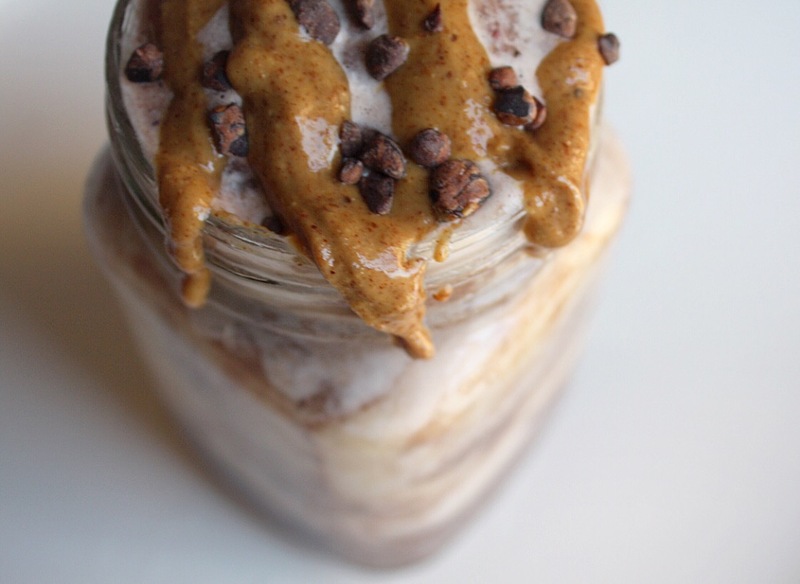 With a spoonful of Wild Friends Chocolate Protein Peanut Butter! While your potato is cooking, mash half of a banana until it is as smooth as you can get it. Add a splash of unsweetened almond milk to make it even mushier and mix in a dash or two of cinnamon! Add the peeled, cooked sweet potato to your bowl and mash it in with the banana mixture. 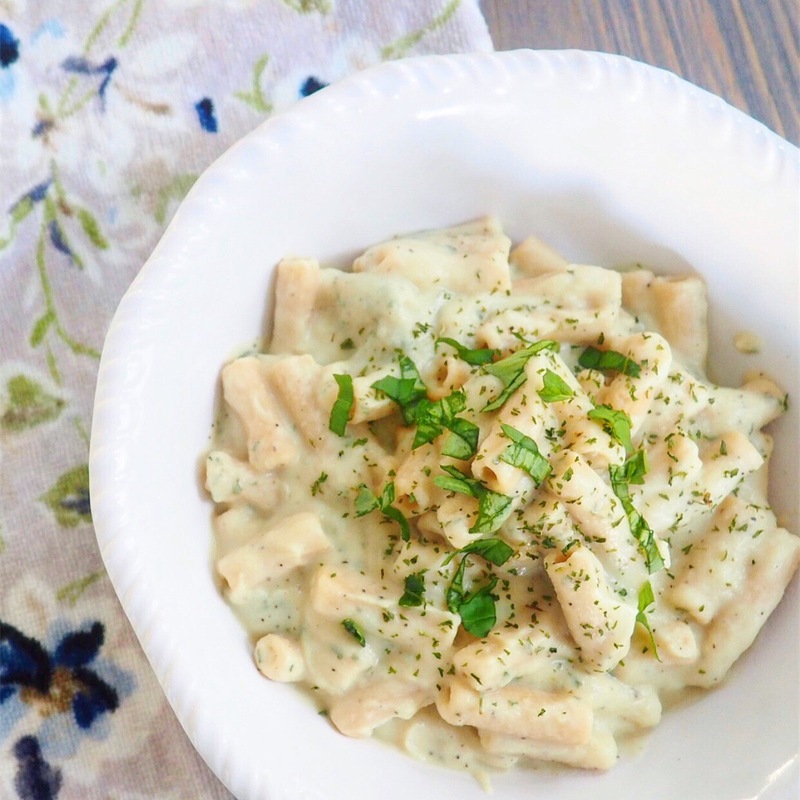 You can also use a food processor or blender, but mashing works just as well! Add another splash or two of almond milk until it is a smoother consistency. (Slightly thicker than a smoothie). 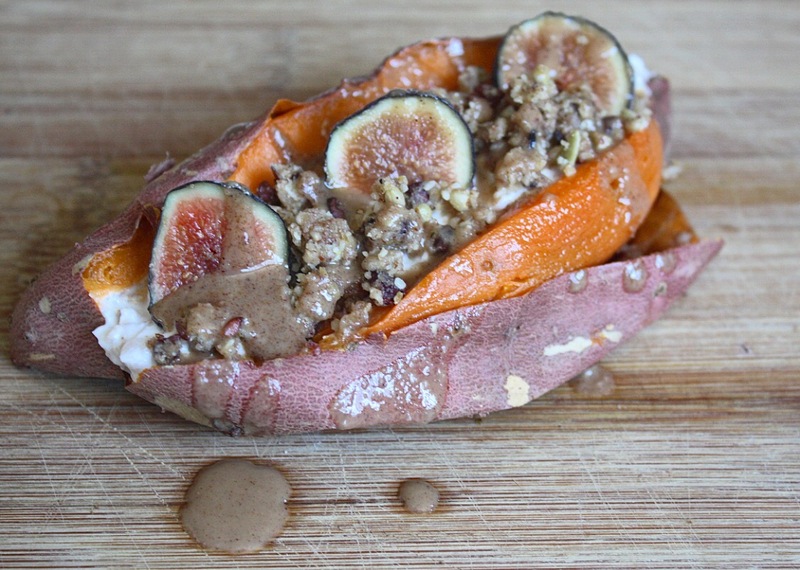 Top your sweet potato bowl to your heart’s content! 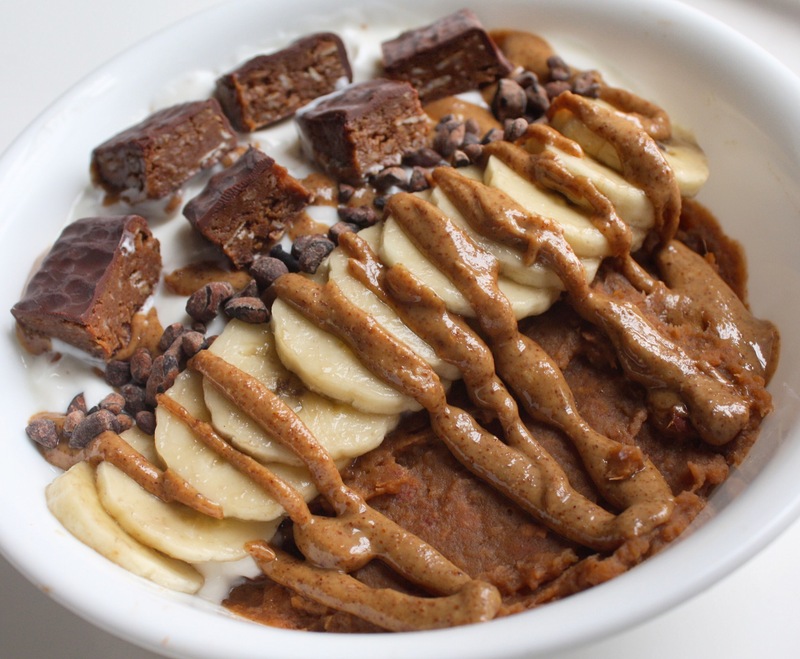 I add Oikos plain greek yogurt, the other half of that banana I used in the bowl mixture, Wild Friends almond butter, Navitas Naturals raw cacao nibs and a coconut SquareOrganics squarebar! Discounts to some of these toppers can be found under my Featured Discounts Tab on my website! 1 scoop of chocolate MB Sling Shot protein. Blend Ingredients in blender. Put one layer of the shake mixture, then one layer of banana flavored Greek yogurt. 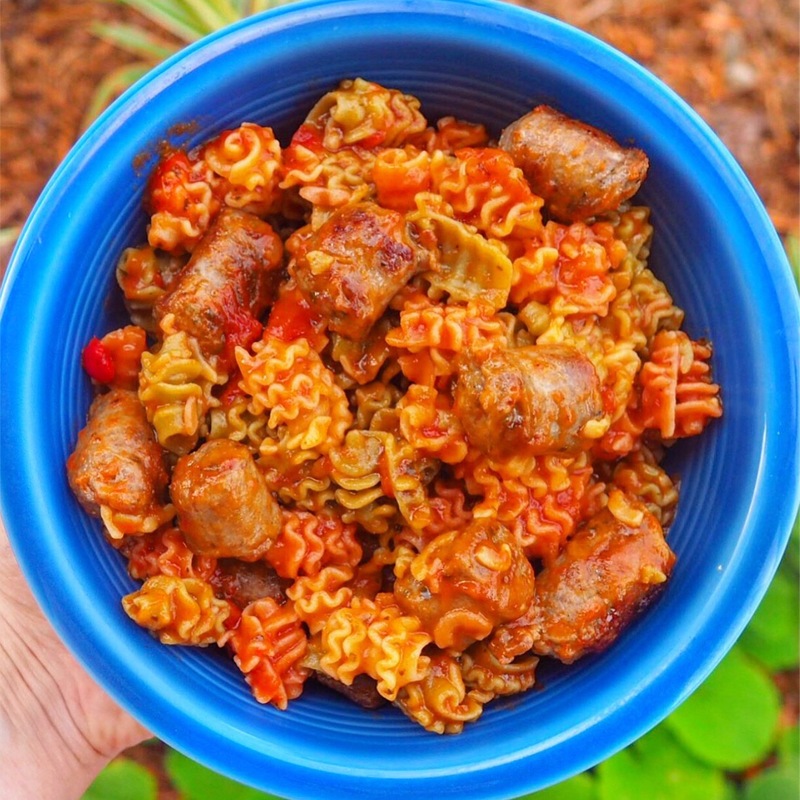 Continue until your bowl or jar is full! Put in the freezer for 45 mins until it’s icy! Top with yummy Wild Friends almond butter and some raw cacao nibs! Enjoy! 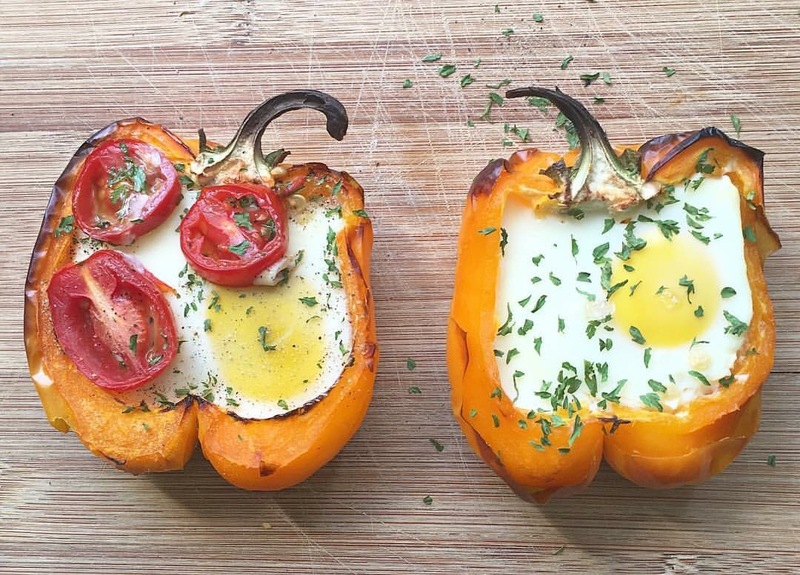 Egg stuffed bell peppers – BAKED! Place bell pepper halves on a baking sheet and spray lightly with Chosen Foods Avocado oil spray, then roast in the oven for 15-20 minutes. If your bell peppers are BIG you can crack 2 eggs per bell pepper half on top of the stuffing. My bells were small organic babies so I only used one egg per bell pepper half. Place the stuffed bells in a large casserole dish, cover with foil and bake at 375 for 30-40 minutes or until the egg whites are set. Check after 20 minutes because the heat of your oven may be different than mine! 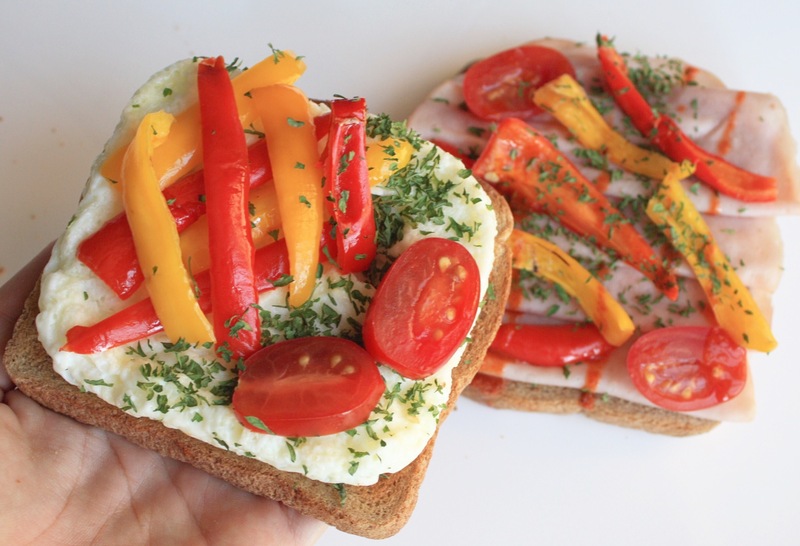 OPTIONAL – top with fresh torn basil leaves and cherry tomato halves. Topped with sauce, mozz, and mini pepperonis! 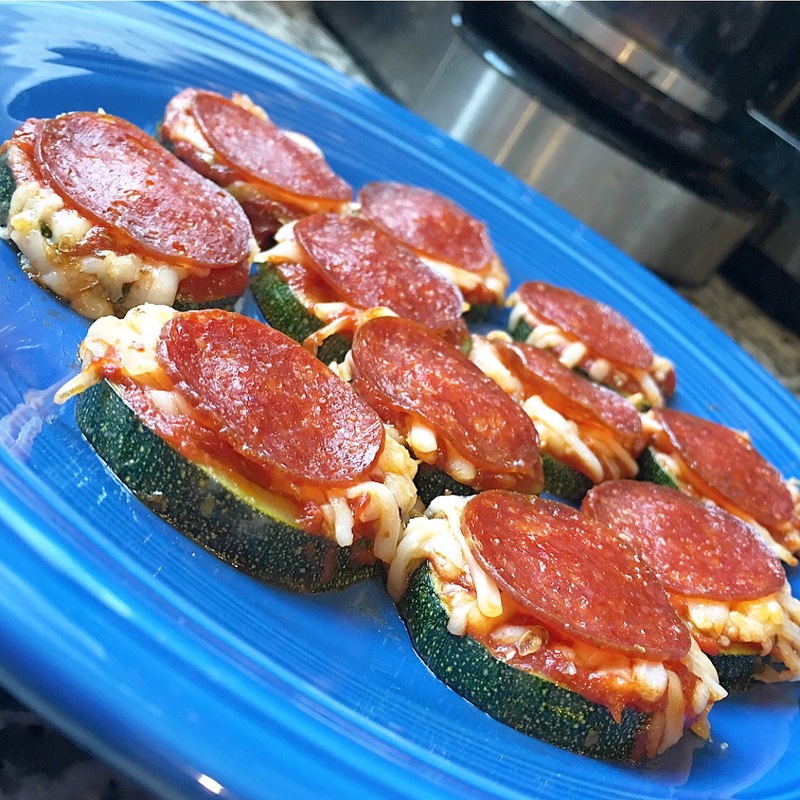 ZUCHINI PIZZA BITES – YUM! 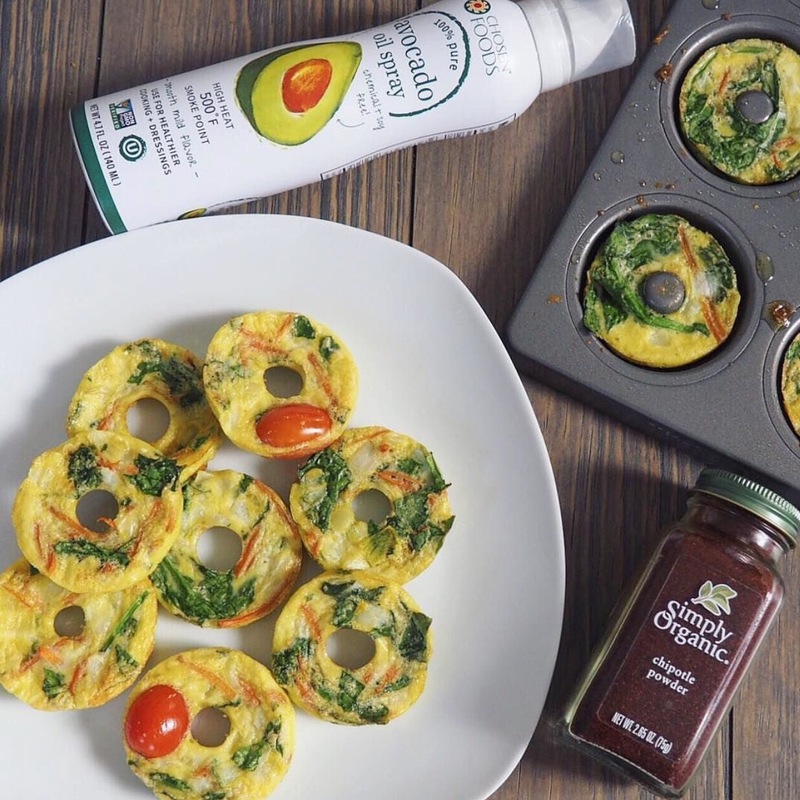 Healthy, nutritious pizza bites that come together in just 15 minutes with only 6 ingredients! Preheat oven to 400 degrees F. Place sliced zucchini on a baking sheet and brush with olive oil. Bake until slightly tender, 5 minutes. Spoon a thin layer of sauce over each slice, then top with mozzarella and mini pepperoni. 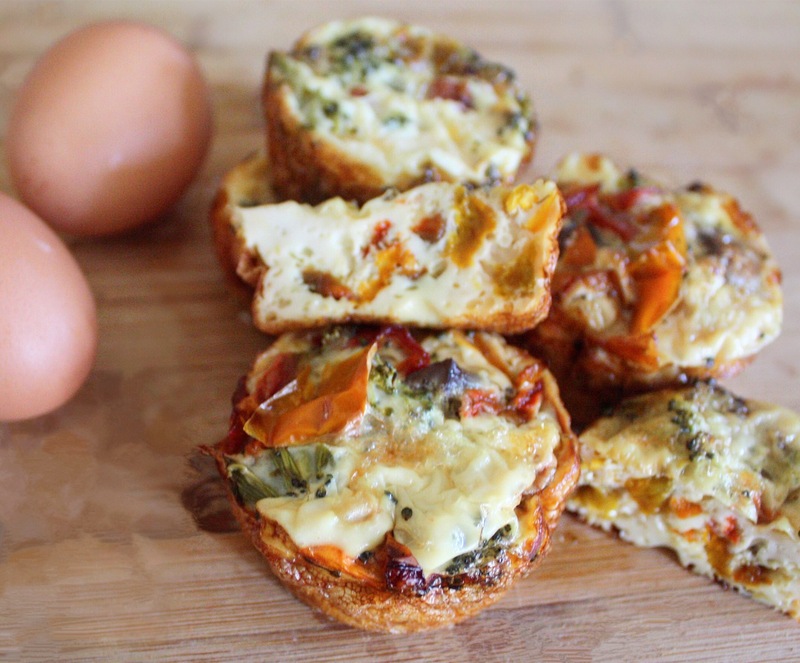 Sprinkle with dried oregano and bake until zucchini is tender and cheese is melted, 10 minutes more. Mix: 1 cup organic cooked+frozen organic cauliflower florets(i’m not crazy I swear)! 1/2 cup Califia Farms unsweetened almond milk, a dash or two of Simply Organic cinnamon, 1/2 of a small organic avocado, 1/2 frozen organic banana, ice cubes, 1 scoop Vital Proteins vanilla collagen whey, 1/4 cup Bob’s Red Mill oats, and 1 small handful of I ❤️ Organic Girl spinach. Finally throw in 1/2 cup of organic cutie bleubs- and blend! 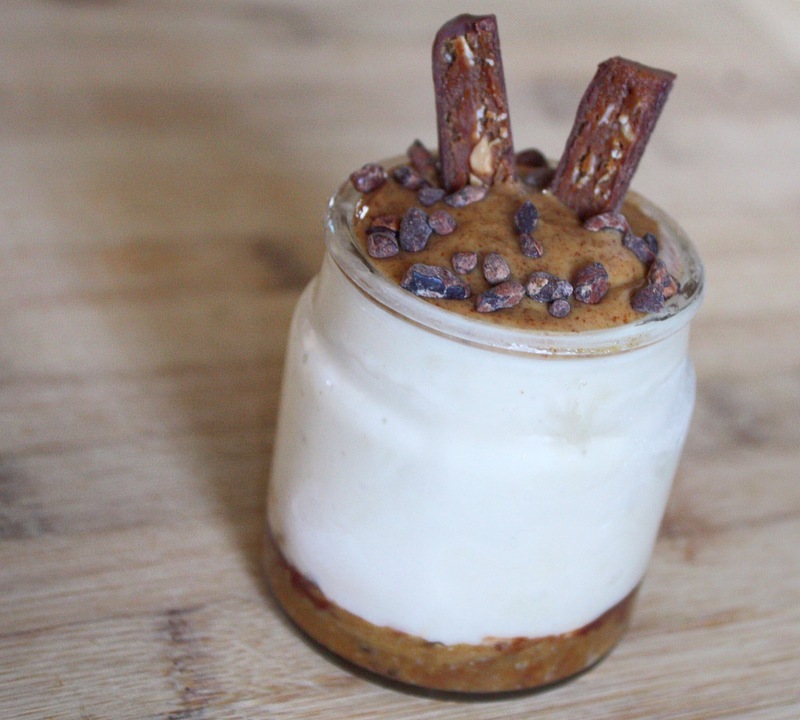 Top with Justin’s Peanut Butter + some cacao nibs!